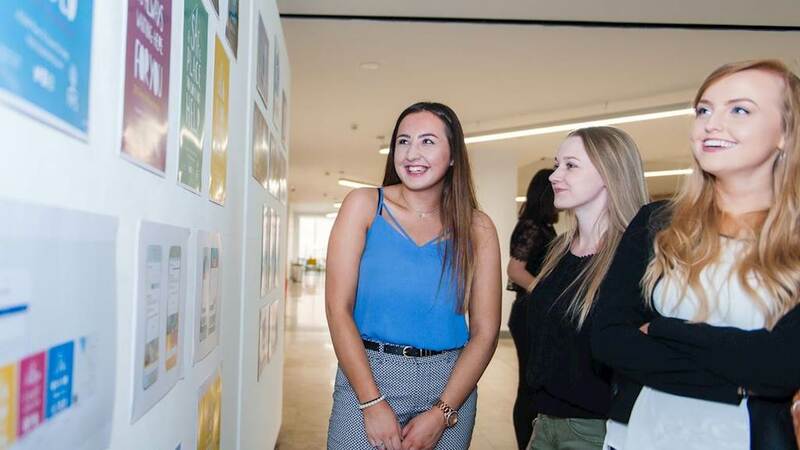 The PANI Student Workshops 2017 once again brought together the crème of Northern Ireland’s advertising and creative agencies to mentor the next generation in producing a world class campaign. Now in their 9th year, students from UU were mentored by 7 agencies this year, with local charity PIPS providing the brief. This year’s campaign focussed on supporting the lifesaving work PIPS undertakes to support individuals who are considering, or who have at some point considered, ending their own lives. PIPS also provides support for families who have been touched by suicide. The students were mentored through every step of producing the campaign including the concept, photography and ad copy for all elements including 48 sheet billboards. Coming to a nail biting conclusion at an awards night held at the university the work produced by the students this year was some of the highest calibre yet. The winning team was mentored by Ardmore Advertising. This year’s Workshops were also shortlisted in the inaugural Ulster University Impact Excellence Awards 2017. The annual awards showcase Ulster University's successful partnerships with industry and celebrate the positive impact the university’s students and academic staff are having on societies and economies, both locally and internationally. The new Impact Excellence Awards will build on the success of Placement Employer of the Year Awards, and help recognise the impact of the University’s research.